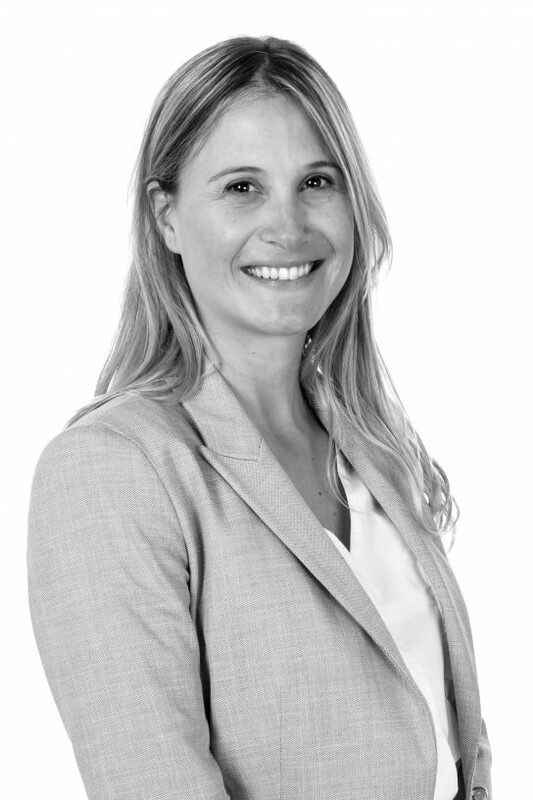 The legal department might have run like clockwork when, at just 32, Sofia Zuloaga joined the South American arm of professional services giant Aon, the first woman to manage the legal functions of a subregion that includes Argentina, Chile and Peru. But Zuloaga wanted the department to be about more than just cold efficiency. For her, what makes the gears tick is just as important as keeping the time. In 2013, the year Zuloaga assumed her current role, the department was seen mostly as a cadre of corporate messengers, more prone to down ideas than to float them. And while compliance was indeed part of the department’s purview, many related matters were reflexively delegated to outside counsel. For Zuloaga, the challenge of reasserting the legal department’s clout—and the compliance function in particular—was as much cultural as procedural. More than anything, she knew that instilling confidence in her colleagues was paramount. Nowhere more so than in the realm of regulatory compliance. Given Aon’s service purview—everything from risk-management solutions to health care and analytics—keeping abreast of the legal landscape is especially important. In addition to adopting new legal research tools, Zuloaga conducts weekly meetings to update her staff on the latest laws and regulations. 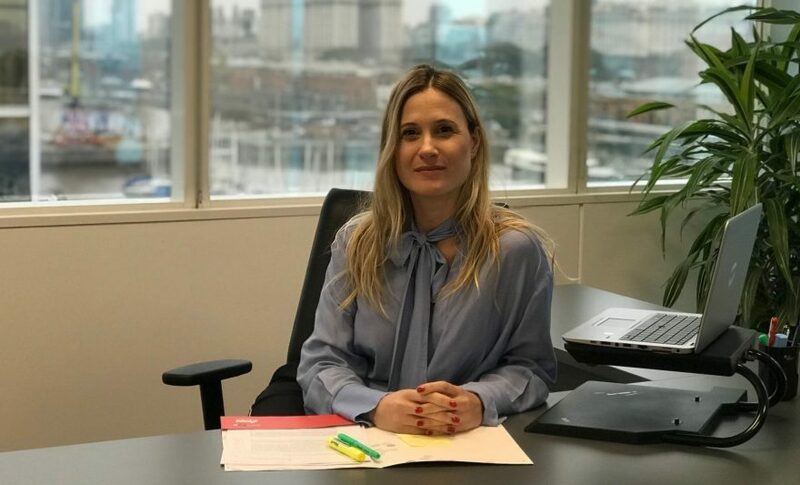 Bimonthly trips to the company’s Chile and Peru offices have also become common, with Zuloaga using the visits to apprise herself of local laws. Given the region’s history of political turmoil, understanding currency valuations, potential laws and all manner of minutia has proven indispensable. As Aon’s compliance posture has evolved, so too has the makeup of its personnel. 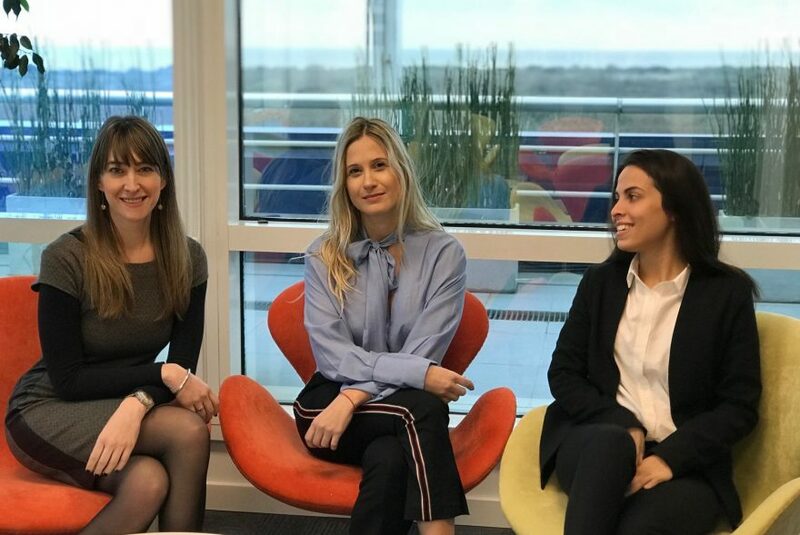 More women than ever make up the company’s rank and file, including two of the three positions in Zuloaga’s department. According to Zuloaga, the change has given her welcome vindication that a long-male dominated industry was beginning to embrace gender diversity—even if she knows there’s plenty of progress still to be made. Indeed, such inclusivity has become a defining feature of Aon’s growth. Following a series of big-ticket mergers, the company launched its “Aon United” initiative, aimed at encouraging a greater sense of company purpose. It’s been Zuloaga’s job to leverage that idea by bringing Aon’s Peruvian and Chilean offices in closer alignment with their Buenos Aires-based headquarters: ensuring a more uniform document-management process, establishing clearer communication and organization, and so on. It’s a role Zuloaga has come to relish, and one her younger self would undoubtedly be proud of. She grew up in Ushuaia, Argentina, a picturesque resort town near the southern tip of Tierra del Fuego—a region geographically closer to Antarctica than Buenos Aires. Born just six years after the country’s 1976 coup, Zuloaga was fascinated with social justice issues—and especially the role of women in the workplace. After graduating high school in 2001, Zuloaga made the 3,000 mile journey north to Buenos Aires, enrolling in the law program at the city’s flagship university—and taking a train and subway for the first time in her life. Long enamored with numbers, she took quickly to the business side of the legal field, and joined the firm of Perez Alati, Grondona, Benites, Arntsen & Martinez de Hoz (PAGBAM) as an associate the following year. Upon earning her degree in 2006, Zuloaga’s PAGBAM tenure continued, coming to encompass everything from mergers and acquisitions to shareholder contracts and joint-venture agreements. In 2008, she joined Rattagan, Macchiavello, Arocena, another Buenos Aires firm specializing in banking and finance. Two years later, a pair of post-grad certificates in hand—including one in U.S. law from New York University—Zuloaga made the move in-house, as legal manager for a local company in the health services business. 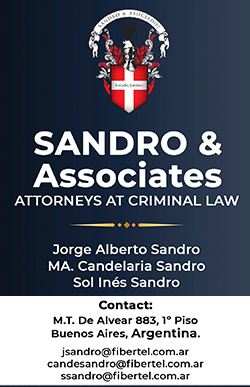 Then, in 2013, came Zuloaga’s biggest break to date: a chance to build out the legal and compliance department for the South American subsidiary of a multibillion-dollar global company. Five years later, she’s made good on that lofty goal.